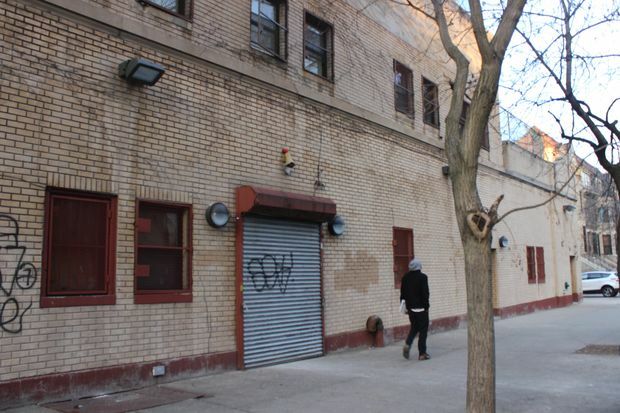 Brooklyn, NY list of housing resources we have uncovered: Homeless Shelters, Supportive Housing, Halfway Housing, Transitional Housing, Day Shelters, Low Income Housing, Residential Alcohol and Drug Treatment Centers. Shelter Listings is dedicated to serving the homeless and low-income. 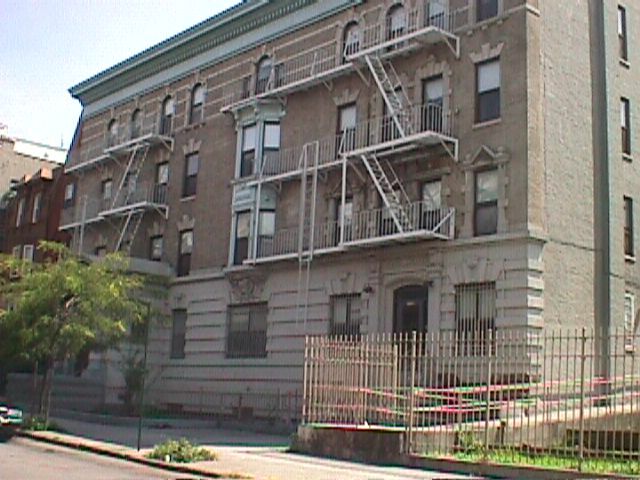 We have listed out the shelters and low cost housing services we have in Brooklyn, NY below. This list has homeless shelters, halfway houses, affordable housing, etc. The database consists of over 3,000 listings and includes emergency shelters, homeless shelters, day shelters, transitional housing, shared housing, residential drug alcohol rehabilitation programs and permanent affordable housing. Brooklyn is in Kings County, NY. Search listings by Kings County. 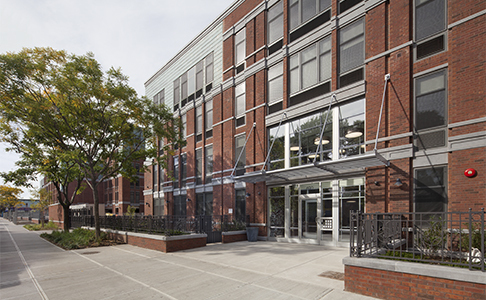 upportive housing for formerly homeless women, children and men. Supportive services and housing assistance to families.